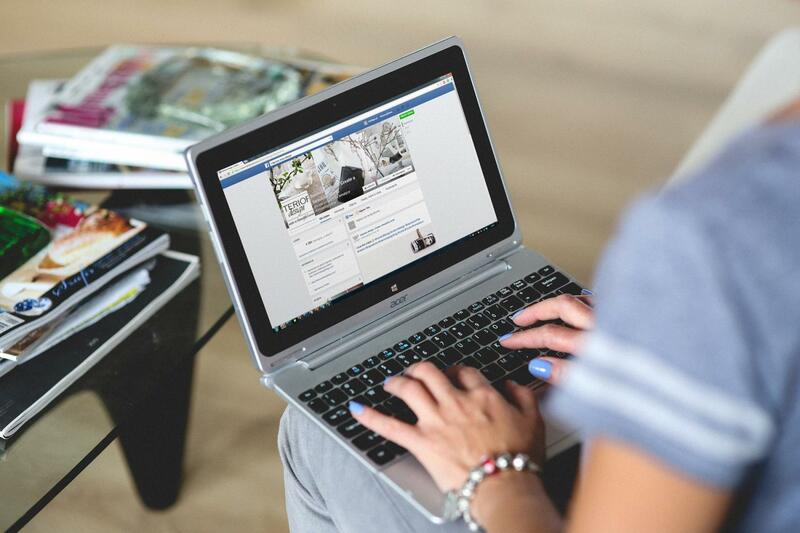 Facebook, Twitter, Instagram and Pinterest; which is best for your business? There’s no doubt that social media platforms are growing rapidly and becoming more popular within businesses all over the world. All of the platforms have multiple uses, giving you the option to pick the ones that will suit your business needs and be the best investment of your valuable time. However, with there being so many options out there, how do you pick the right platform for your business? First you must ask yourself; who are your clients? What engages them? Who is using your services the most? The easiest way to get this information is by looking into your website analytics using a tool such as Google Analytics, by using YouGov Profiles LITE or simply by asking your clients. Once you know the answers to these important questions you can look further into the platforms and decide which are best for your business. Facebook has been around for many years and is currently the market leader for social networks, however recent reports suggest that the younger generations are beginning to lose interest in the platform making the target audience slightly older than it has been in recent times. The gender balance however is about equal, with woman slightly using the platform ever-so slightly more than men. Facebook - being incredibly informative - is the best platform if you are planning a lot of written content. Due to the large uptake in Facebook Business pages (as opposed to personal profiles), it’s been made incredibly simple to find the information you need in order to create the right page for you. If the content for your business can be easily categorised, then Facebook is a good place for you, with the options of ‘photos, reviews, events, about and more’ it’s an easy guide for your clients to understand clearly. Twitter is growing every day, meaning there’s a good chance potential clients are on there looking for your business. Unlike Facebook, the age of users on Twitter has a bit more range, mainly between 18-49, again the gender balance is also evenly split between men and woman, which is great as you have a wide spectrum of potential clients that you can address. Twitter gives you the best of both worlds with visual and informative text posts, both equally as acceptable as the other. Twitter gives you a quicker way to communicate with your clients by retweeting and liking their tweets. Twitter provides constant information, and averages 500 million tweets a day. Pinterest is growing and getting well known within the business community. The platform is mostly visual, but gives you the option to choose visuals and provide additional information afterwards. This is helpful for you as a business as visuals are what will grab your client’s attention. Pinterest’s main userbase are 16-34 year olds; slightly more woman than men but that is gradually changing. Pinterest is great if you have visuals that will stand, and then link to other information or blogs. Another way companies are using Pinterest is by posting infographic images, which is a fantastic way to share statistics and interesting information about your business. Infographics are very "shareable", and can be a great asset to those in your industry. Instagram is by far one of the most visual platforms. Also becoming one of the most popular within the younger generation 18-29 year olds. Finding the right images, and sticking to a theme can attract many people. With a free business page, it allows your followers to easily contact you, get your updates and go further by clicking the links you provide. With every image you can add in a bit of text explaining the image and also a link if you wish to take them further. This way you can give your client the same information, just in a less formal, more appealing way to this age group. 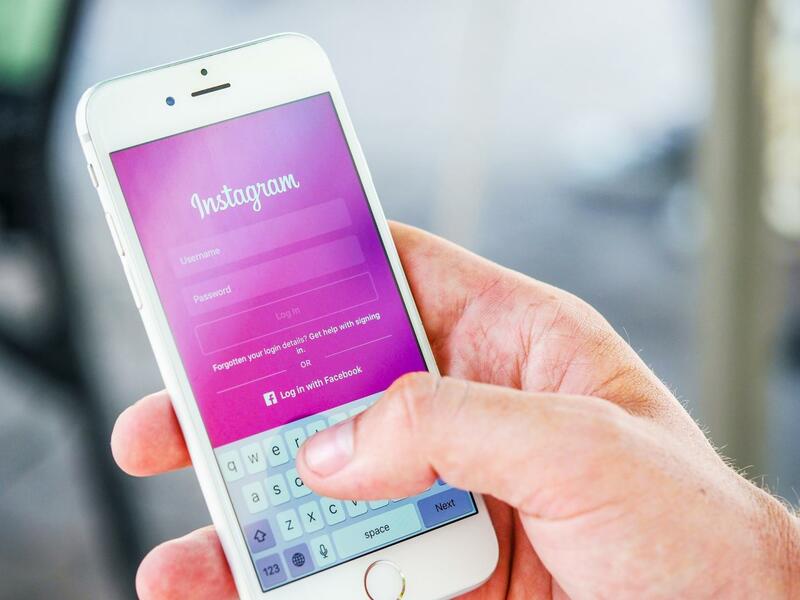 If your business does a lot through your work day and you want to be able to show your clients this, Instagram has the perfect feature; 24-hour long story’s to show exactly what you get up to. Now you know more about the stats and facts about four of the main social media platforms, you can ask yourself those three main questions again; who are your clients? What engages them? And who is using your services the most (demographics)? Once you take those answers and compare them with what you now know, you can hopefully get the attention of more clients online, knowing which social media platform is best for your business.